Weste added that Australia’s record on protecting universal rights has not improved over the last four decades when Australia appeared before the UN to defend itself. It is despite Australia’s place on the United Nations Human Rights Council and its role in drafting the Universal Declaration of Human Rights. New South Wales, South Australia and Tasmania ranked the lowest of all states with an overall D grade. The ALHR cited an approach to abortion, Indigenous people and LGBTI rights respectively for the continuously low grades. Queensland was rated the highest, but was still criticised for its treatment of Indigenous communities. Overall, Australia was graded an F for its treatment of Indigenous people, due to there being no mention in the budget of important areas such as justice, family violence and Closing the Gap. ALHR cited there had been no progress towards reconciliation, civil, political, economic, social or cultural rights for Aboriginal and Torres Strait Islanders. Australia’s handling of refugees and asylum seekers was heavily criticised due to the lack of transparency around its policy of intercepting vessels and its treatment of those in detention on Nauru and Manus Island. The Prime Minister came under fire for Australia’s lack of protection for LGBTI+ rights. The ALHR said LGBTI+ youth remain the most vulnerable to abuse, harassment and violence and must do so without the protection of the National Safe Schools Program. The report made particular reference to Scott Morrison’s comments on LGBTI+ youth. 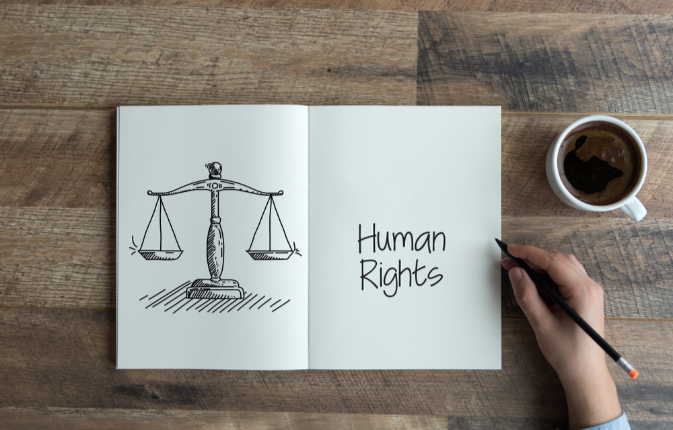 Weste said Australia’s role in establishing the Universal Declaration of Human Rights betrays citizens and politicians should be inspired to change the current human rights record so “people can live with freedom, equality and dignity”. Weste said: “Australia remains the only Western democracy without a bill of rights or federal Human Rights Act. The immediate creation and implementation of one is the surest way to assist in creating a better platform to help all Australians receive and be guaranteed of their basic rights.